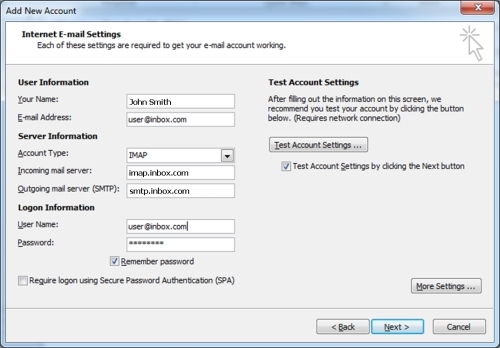 Before setting up the IMAP access for your email client you first need to activate IMAP in your Inbox account. 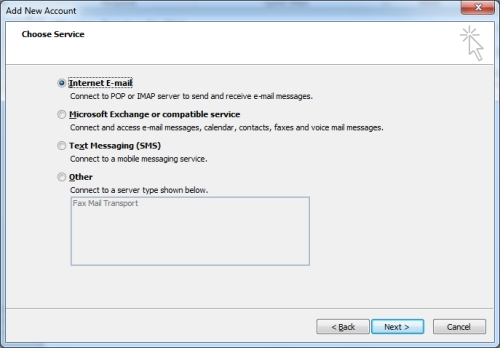 To do so, please login to Inbox.com webmail and go to Activate IMAP page http://email.inbox.com/imap_activate.aspx. 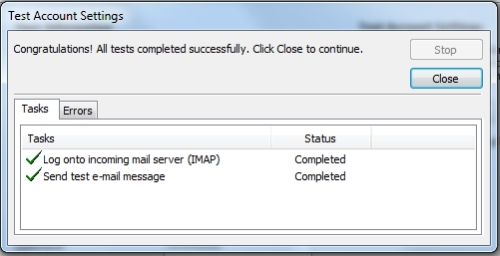 Click "Activate IMAP" at the bottom of the page. 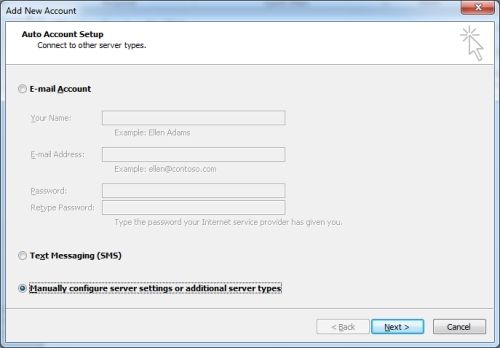 Select "Manually configure server settings or additional server types"
In the Choose Service window select the first option "Internet E-mail"
Under User Information, fill in the Your Name and E-mail Address fields. 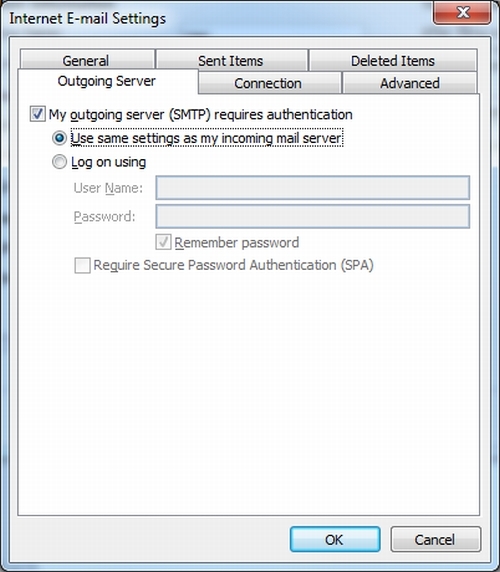 Set the incoming server to "imap.inbox.com" and the outgoing mail server to "smtp.inbox.com"
Enter your password into the Password field below. 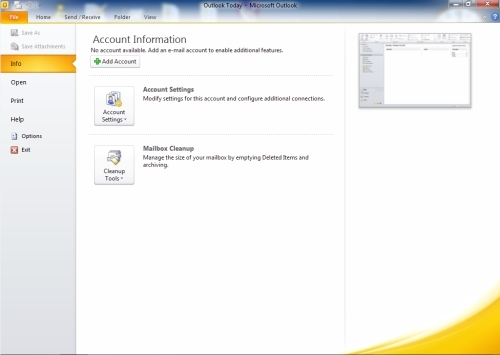 Keep checkbox "Remember password" checked in. 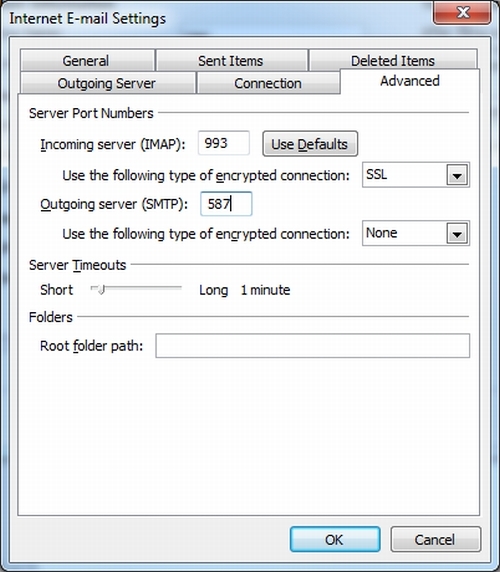 Go to the Outgoing Server tab, click on "My outgoing server (SMTP) requires authentication" and select "Use same settings as my incoming mail server"
On the "Sent Items" tab click "Do not save copies of sent items". Finish the wizard by clicking on the "Finish" button. That your drafts in this Beta release will be stored only locally, not on the server. 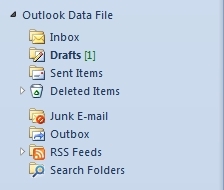 To access them, go to "Outlook Data File" in the left menu and click on "Drafts". 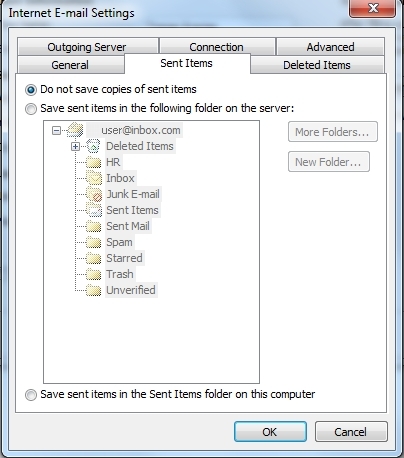 Also, your labels will be shown as folders in Outlook®.